Quality cases that allow full button and socket access. Made from real wood, then laser engraved to extremely high detail. Free screen protector provided with every order. Which engraving should I get? Choose one of the fantastic set designs or alternatively ask for a custom engraving – submit a photo, drawing, corporate logo or anything else that takes your fancy. Check out some recent custom engravings here. Where can I buy one and how much? Not A Scratch sells cases on both Etsy and at their own website. 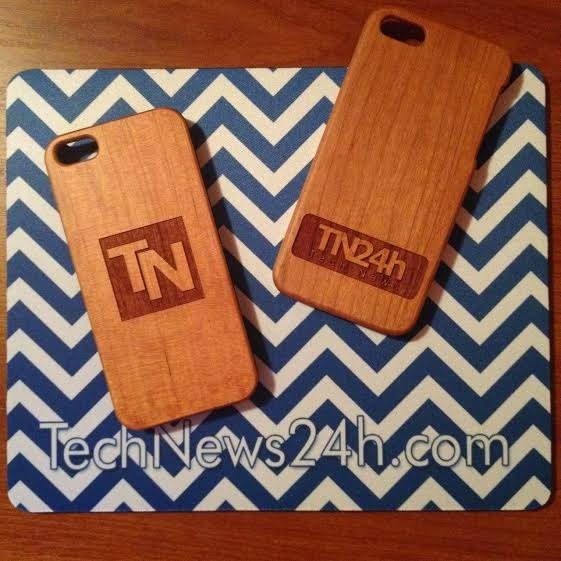 Unlike rival companies they don't charge an arm and a leg, with prices starting at $15 for a wood veneer and $17 for a full wood case (dependent on model). Custom cases are more expensive. Every case comes with a month long guarantee and should you break it after that, a replacement is available at only half the original price. 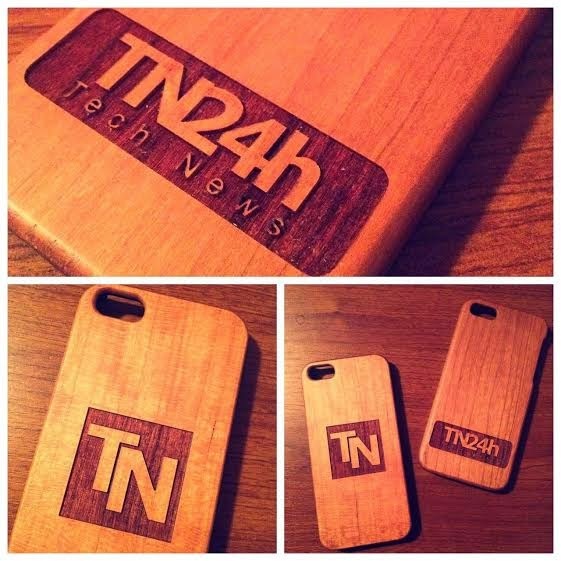 Wood phone cases are a big deal for us. As an engraver with a passion for mobile technology, we scoured the market and found only dumpy creations fitting a handful of phones. From mammalian love hormones to nightmarish sea beasts, we have you covered for designs. Using high definition laser engraving we create intense detail in all our images. Suggest a new one and we'll offer it at a discount if it makes the line-up. For something personal, consider a custom case. Imagine your photo, company logo or favourite text engraved onto a stylish wooden case or stand. Request a free draft or browse recent custom projects.